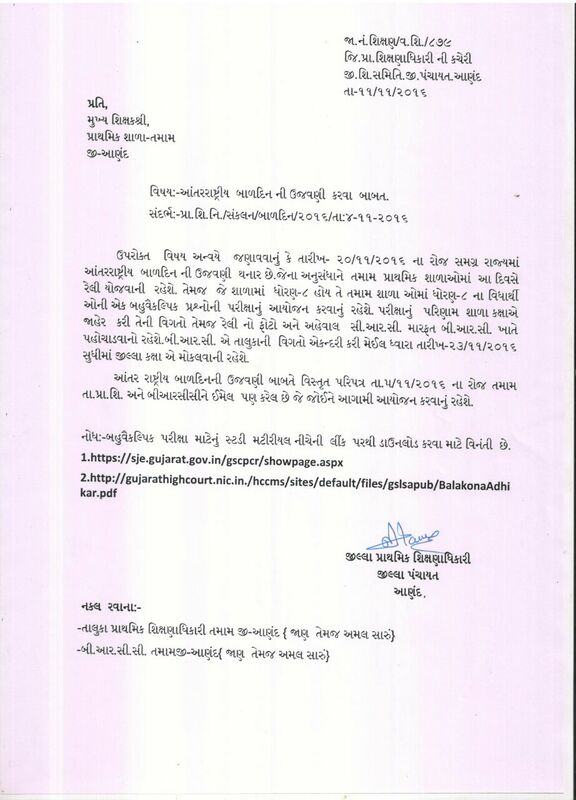 28/11/2016 thi 30/11/2016 sudhi potano vikalp official website gserb.org par aapi shakshe. Je umedvaro nu nam pasandgi yadi ma pahela aavel nathi teva umedvaro have jillo psanad kari shakshe..
BALMELO-2016-17 MONITORING FORMET BY GCERT. Gujarat Government organise Gunotsav every year. 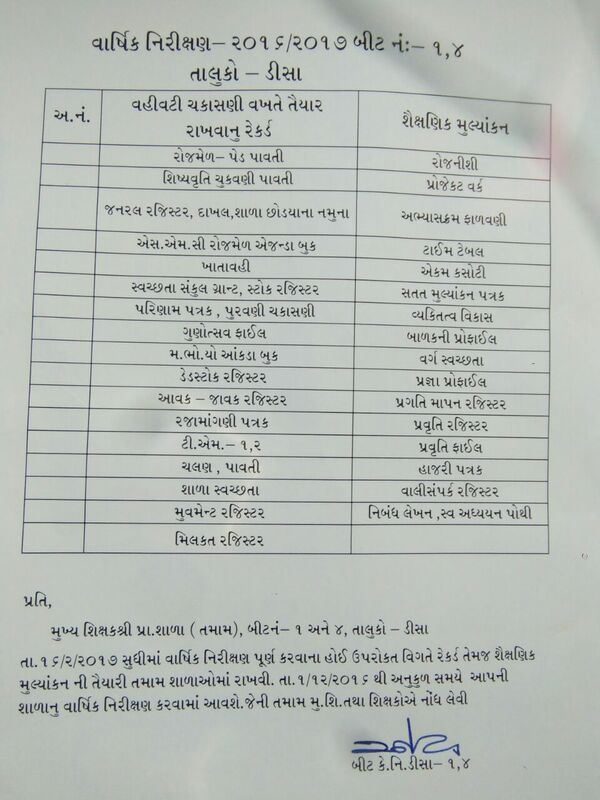 This is 7th Gunotsav. 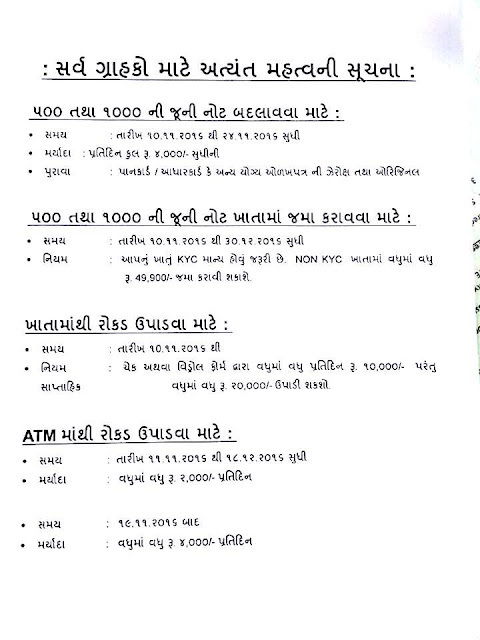 7th Gunotsav is held on 22,23,and 24 December. 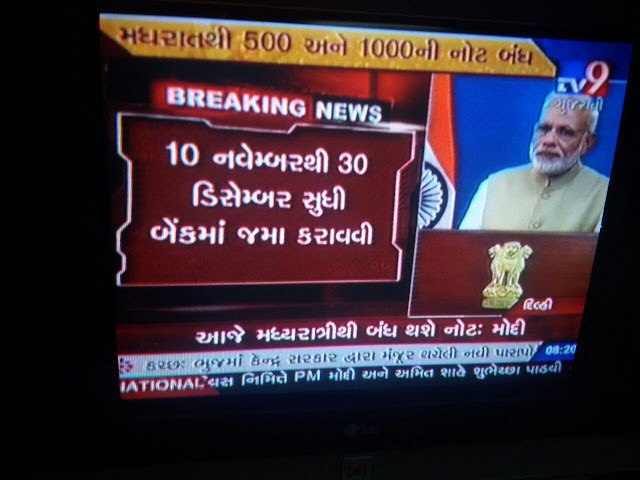 So give better practice to your school children and get Higher grade in school. 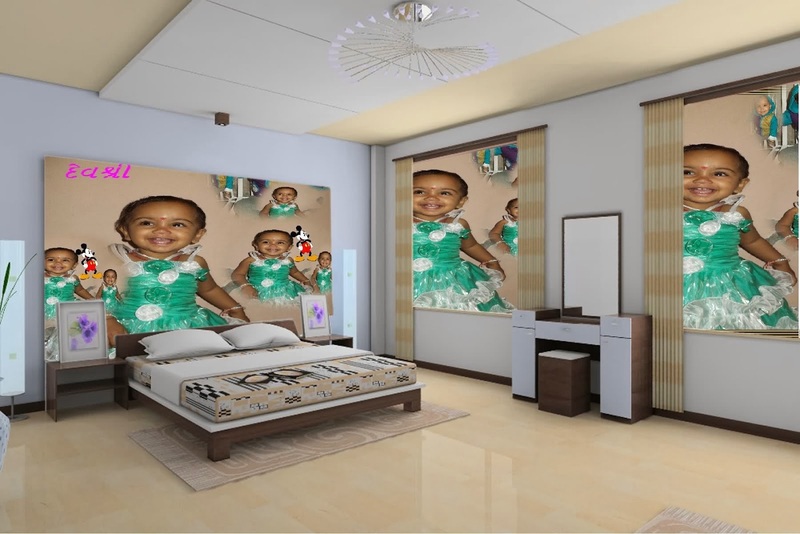 Download Stanadrad 2 to 5 Vanchan, Lekhan and Ganan official Frame work for better practice of your school child. 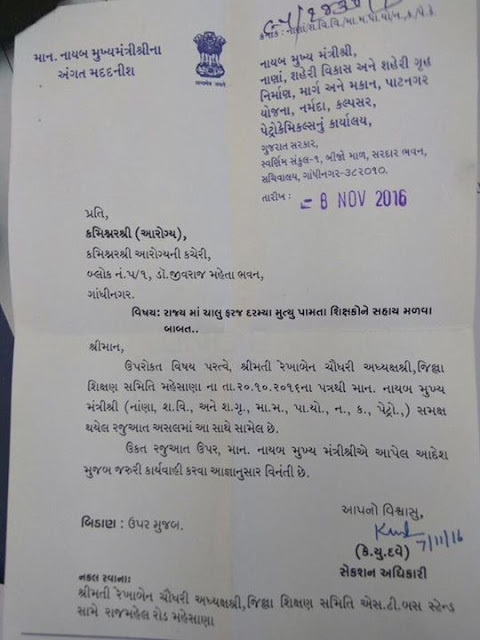 PRATHAMIK SHIKSHAKO NE BUTH LEVAL OFFICER NI KAMGHIRI MA THI MUKTI AAPVA BABAT PARIPATRA DATE 17-11-2016. BAOU YEAR 2011 , 2013 AND 2014 ENTRANCE EXAM PAPERS FOR PREPARATION. 7TH PAY SALARY CALCULATION & VIKALP DIFFERENCE CALCULATION UP TO DECEMBER-2025 EXCEL FILE. 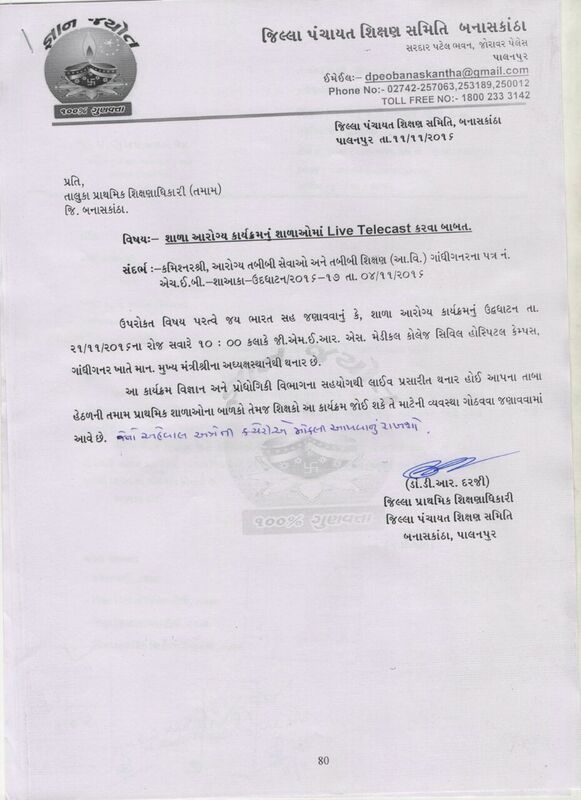 SHALA AAROGY KARYKRAM NA LIVE TELECAST BABAT SSA NO PARIPATRA DATE:-18/11/2016. 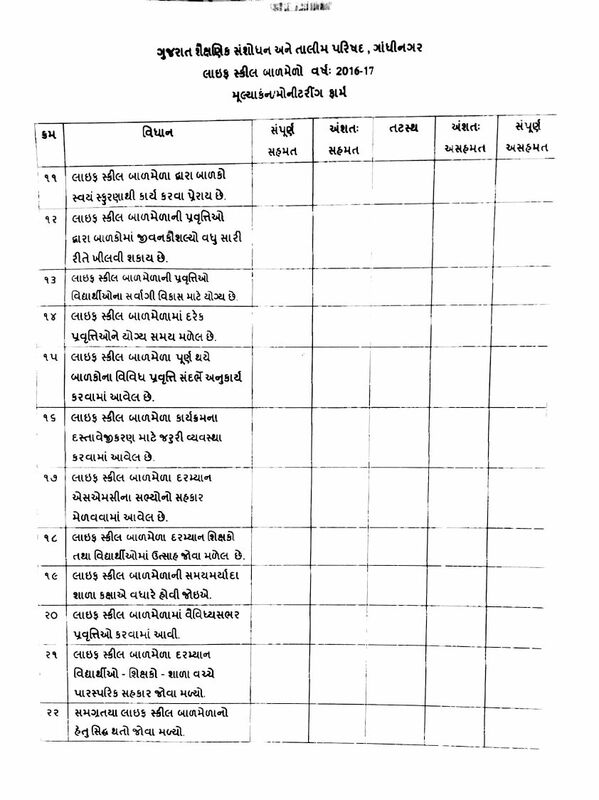 Amdavad shaher ni H.S. 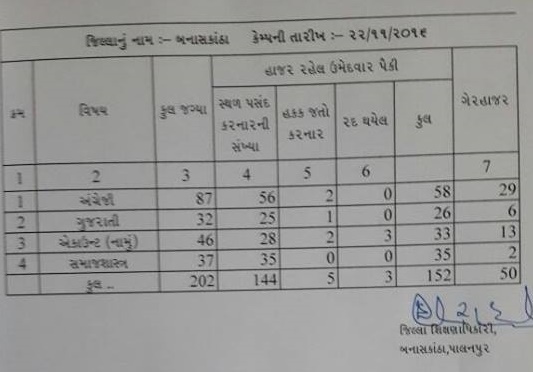 Patel Highschool ane Sabarmati Shala ni MSc B.Ed ni Biology vishay ni English medium ni jagya Gujarati medium ma ganvani raheshe. HIGHER SECONDARY :-21/11/2016 To 23/11/2016. Secondary and Higher Secondary Shixan Sahayak bharti ma je umedvaro Jilla pasandgi no vikalp nathi aapi sakya te 16/11/2016 na roj night na 12 vagya sudhi vikalp aapi sakshe. 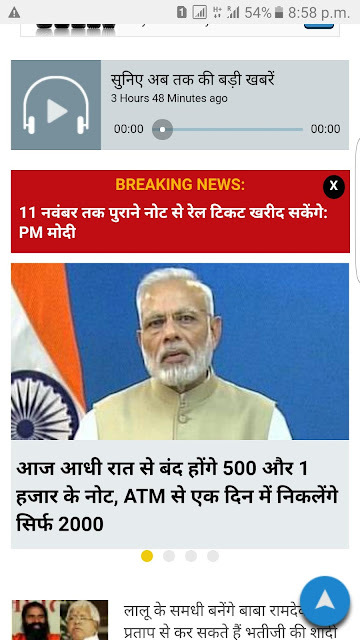 CLICK HERE TO NEAR ATM. ATM NEAR YOU NEW ADDED FUTURE BY GOOGLE SEARCH . 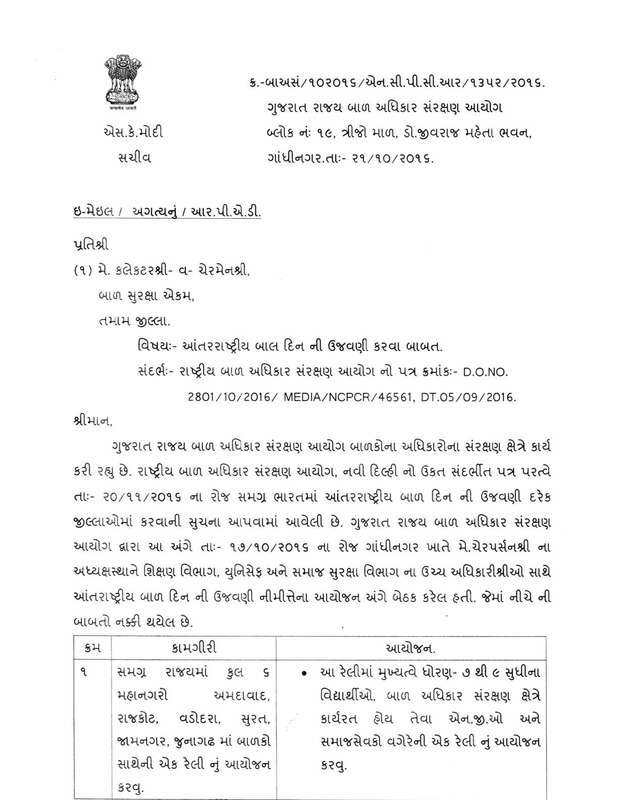 Dar varshe Diwali vacation ma Over set up na camp karvanu nakki karel hovathi 31/8 ni stithi e Over set up camp yojashe. 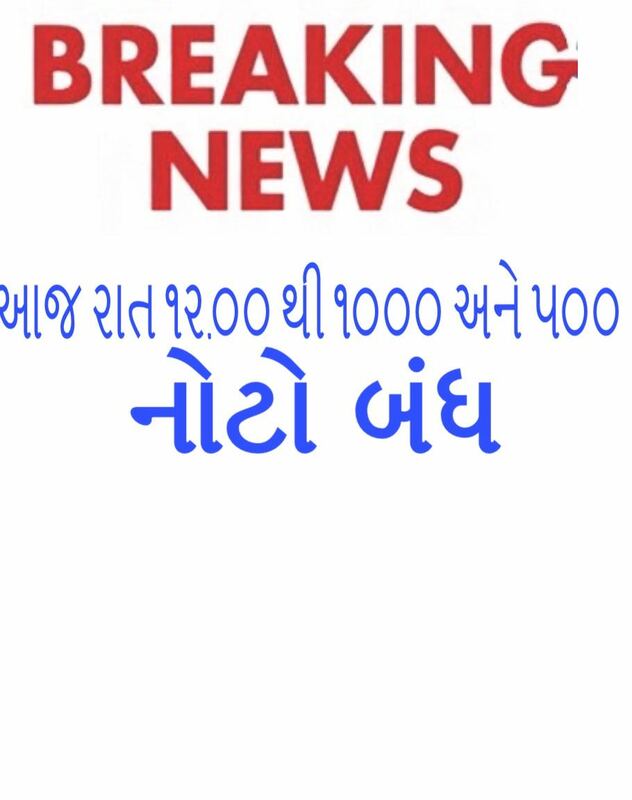 Lok Raxak bharti 2016 Sharirik xamta kasoti coming soon. 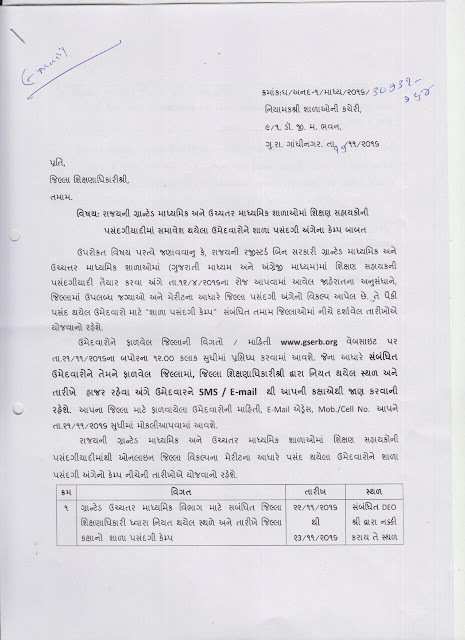 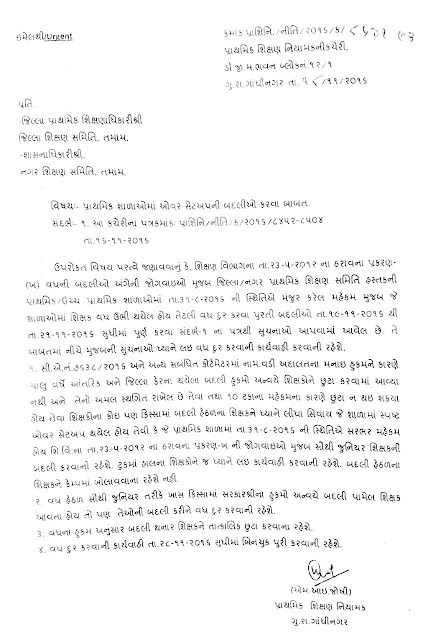 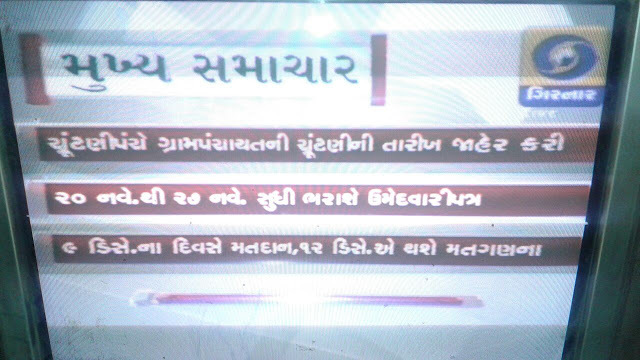 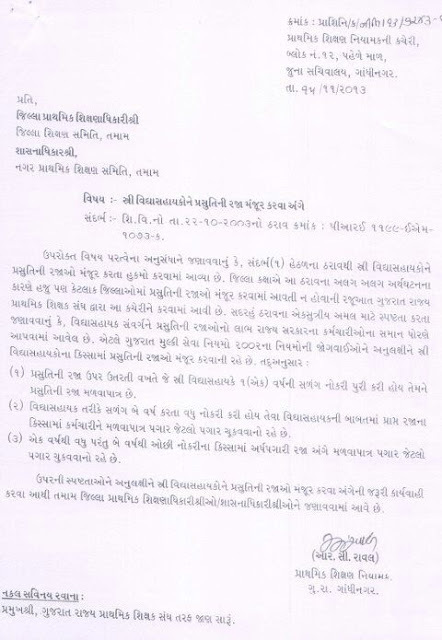 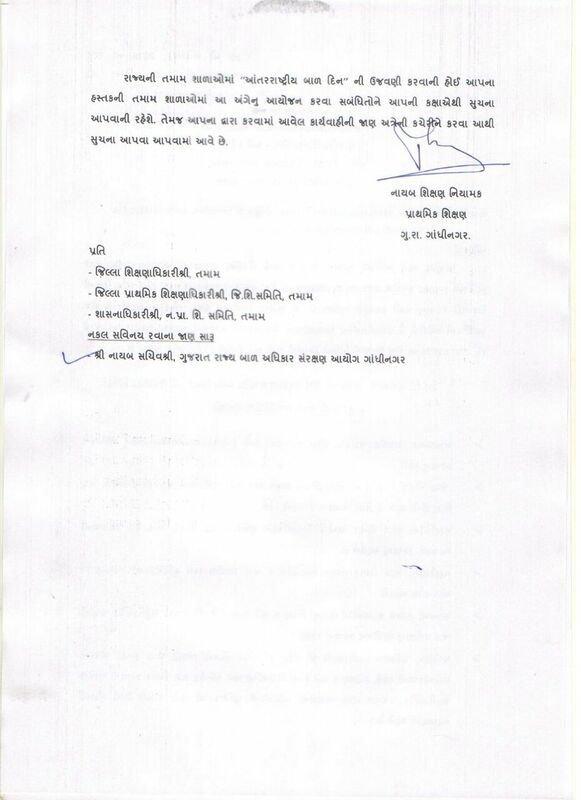 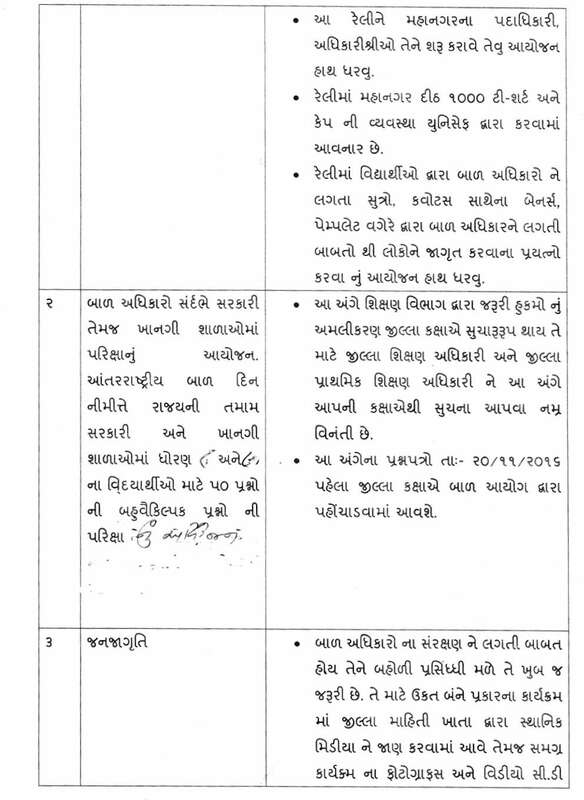 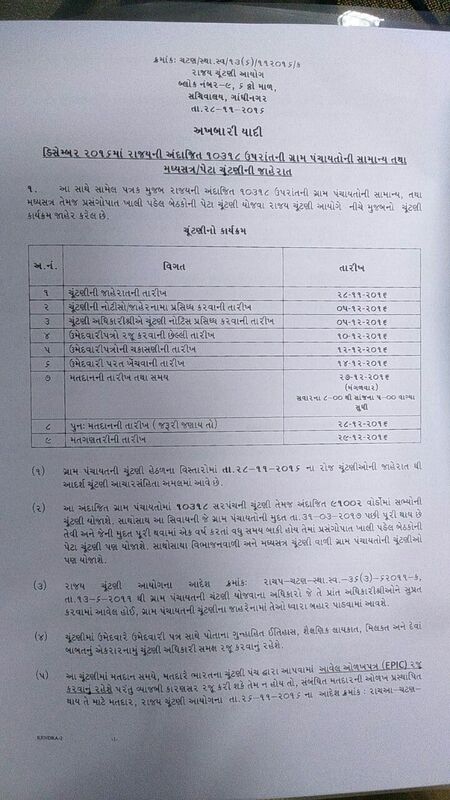 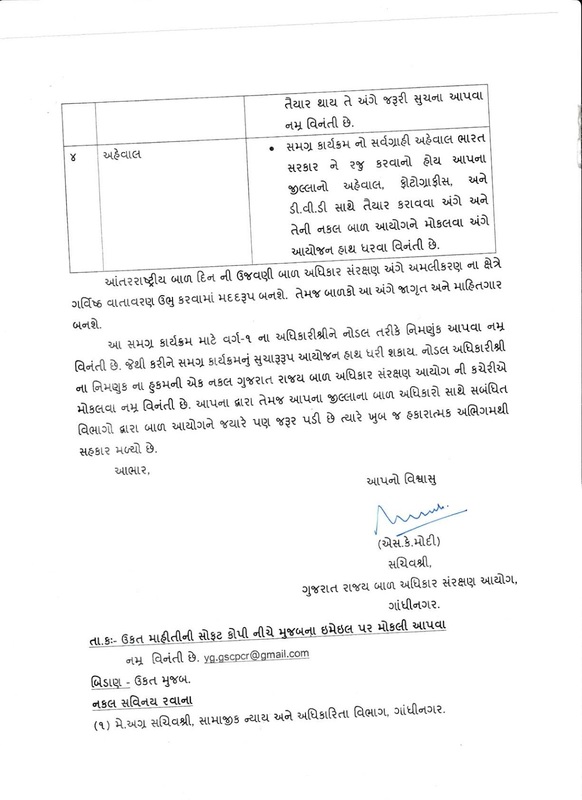 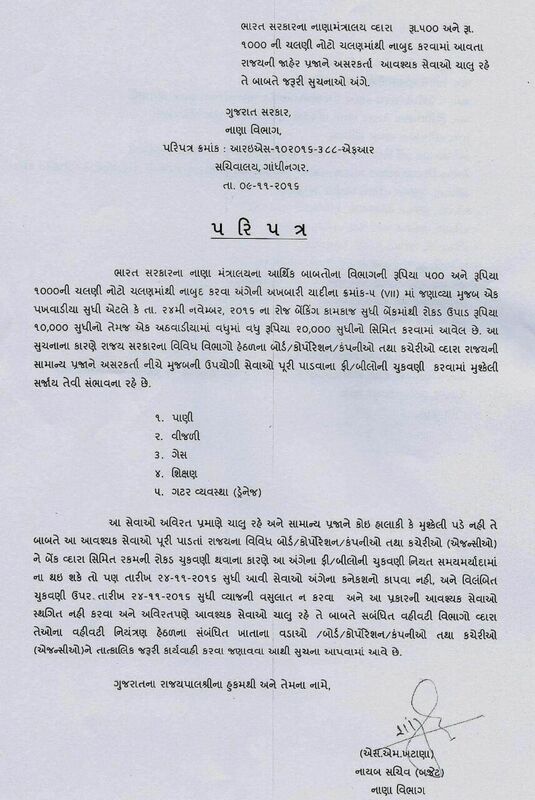 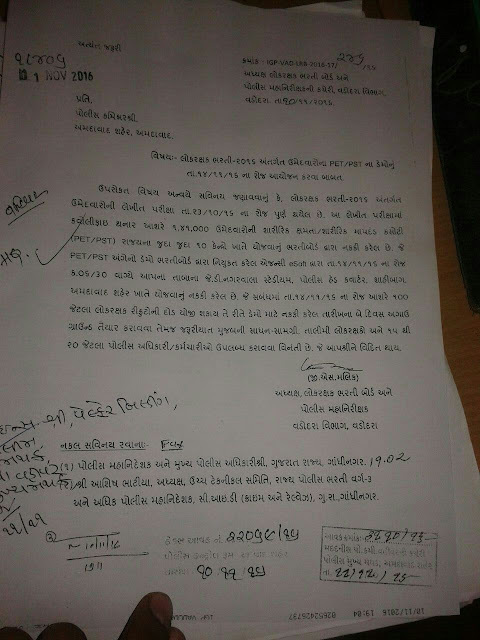 Gram Panchayat Chutani Date Declared. 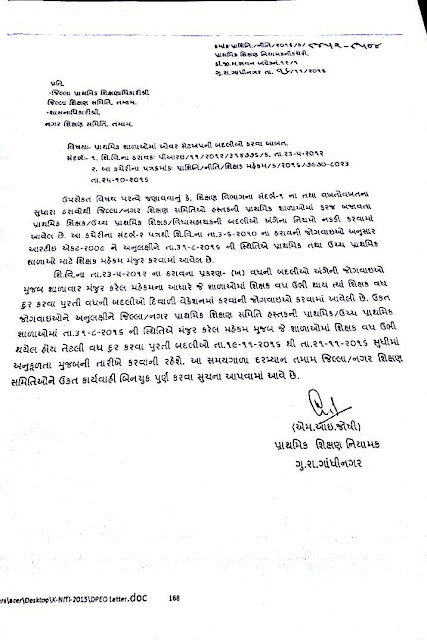 GPSC is going to take the prelim exam of Dy.S.O. and Dy.Mamlattadar. 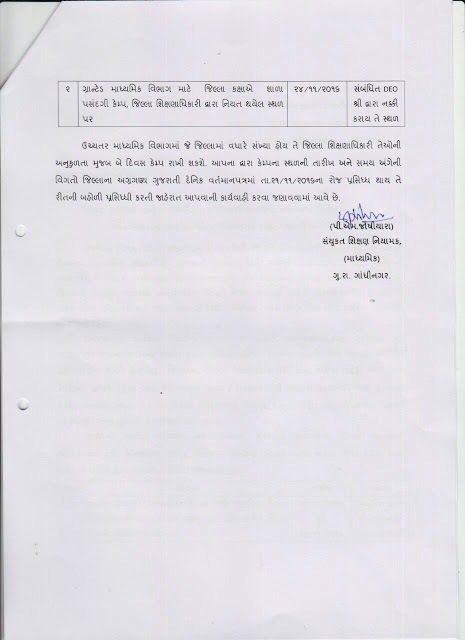 As a website we have put a complete study material of Dy.S.O and Dy. 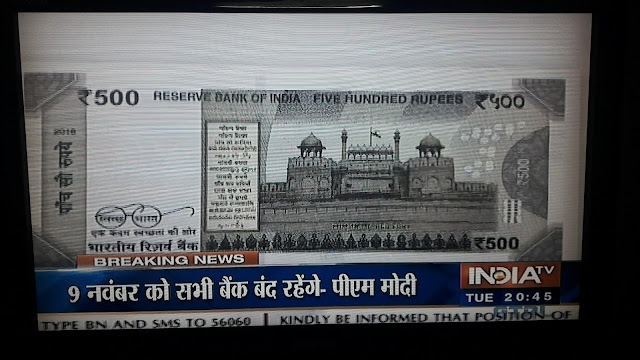 Mamlattadar. Answer key prepared by imofficer.com. 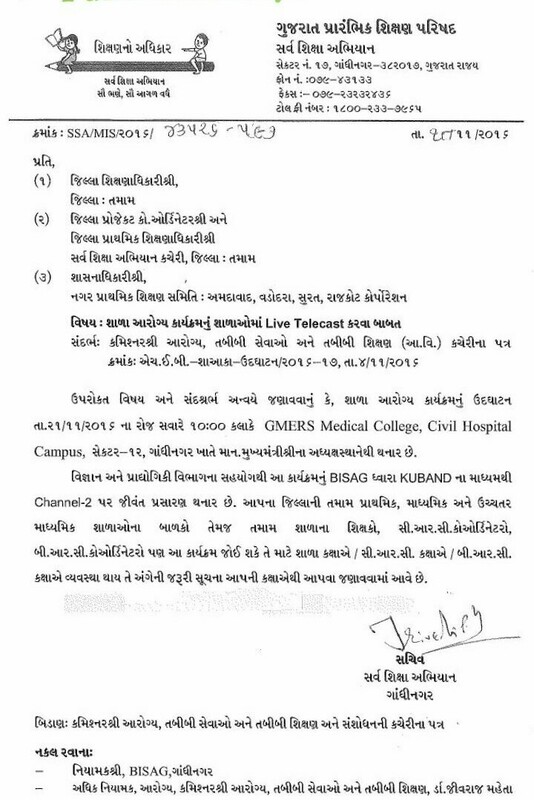 This is not official answer key and official answer key declared by GPSC. ATM Manthi ek sathe 2500 ₹ upadi sakashe. The candidates should follow simple steps given here to download GSRTC Admit Card 2016. 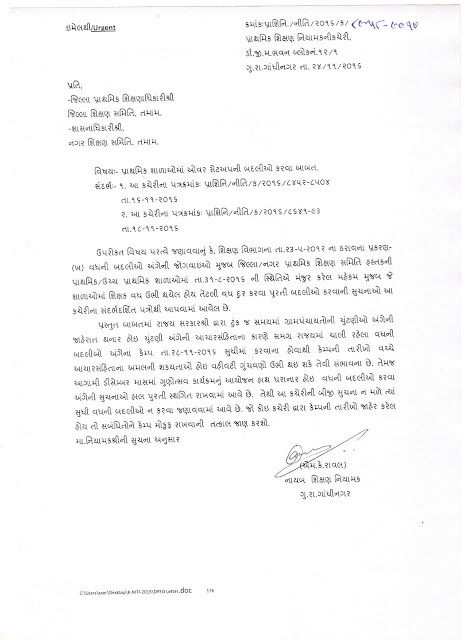 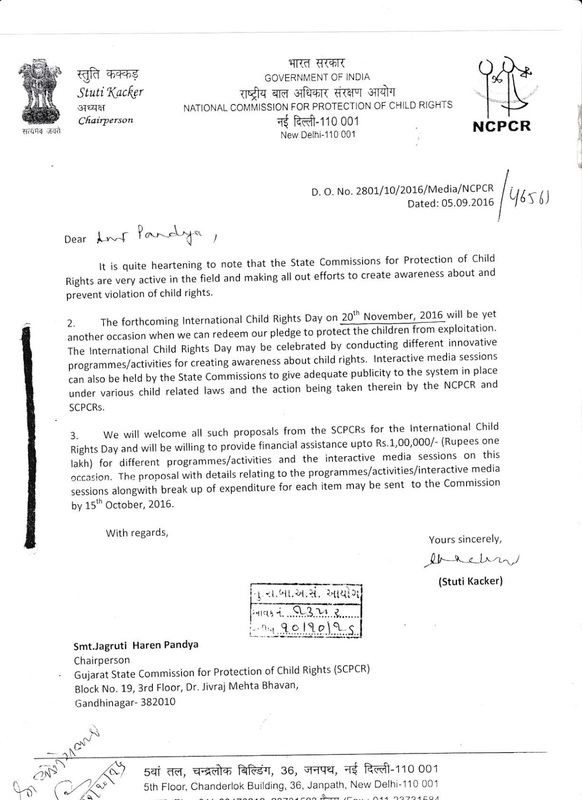 Call Letter will be sent by Post to your Home. 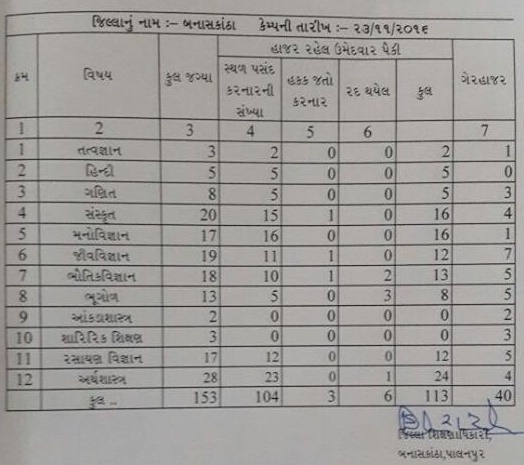 SHALA AAROGY KARYKRAM NI UJAVANI BABAT PARIPATRA. 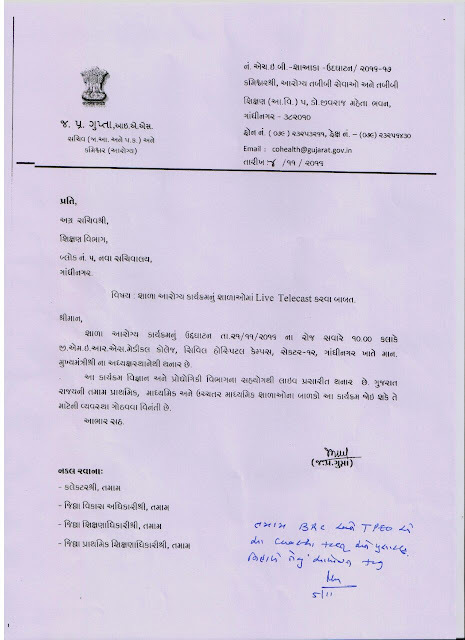 BAAL-DIN NI UJAVANI BABAT LATEST PARIPATRA. 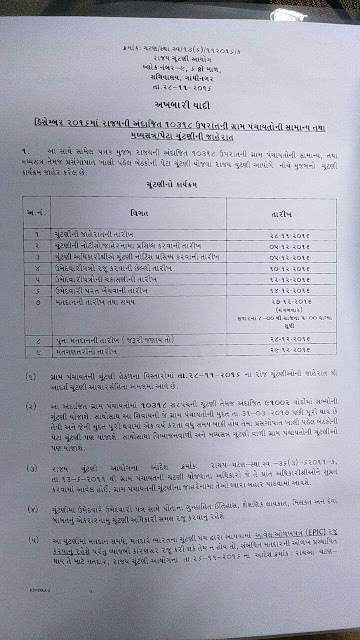 BANASKANTHA:- BAAL-DIN NI UJAVANI BABAT LATEST PARIPATRA. ANAND :- BAAL-DIN NI UJAVANI BABAT LATEST PARIPATRA. 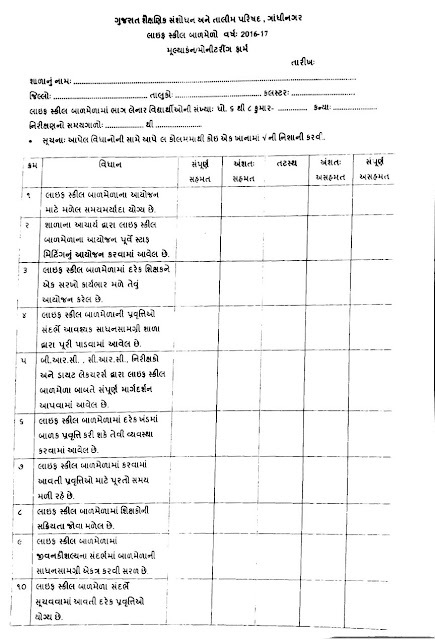 ACCOUNTANT/AUDITOR/PETA TIJORI AADHIKARI EXAM RESULTS DECLARED BY GSSSB. 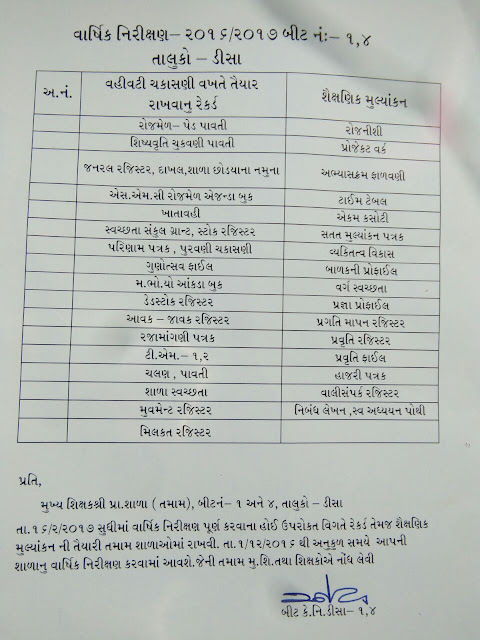 DOWNLOAD SELECTION LIST & waiting list of Candidates. 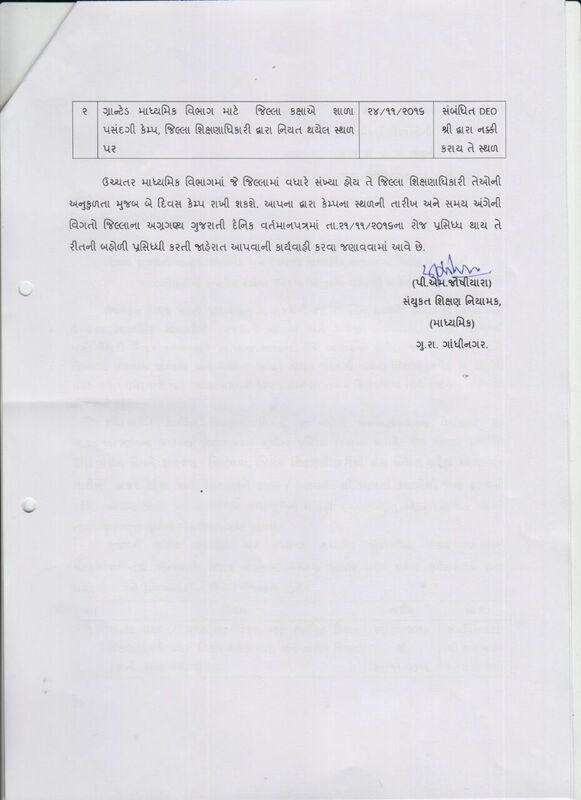 Standar 6 to 8 E content created by Diet Rajpipla. 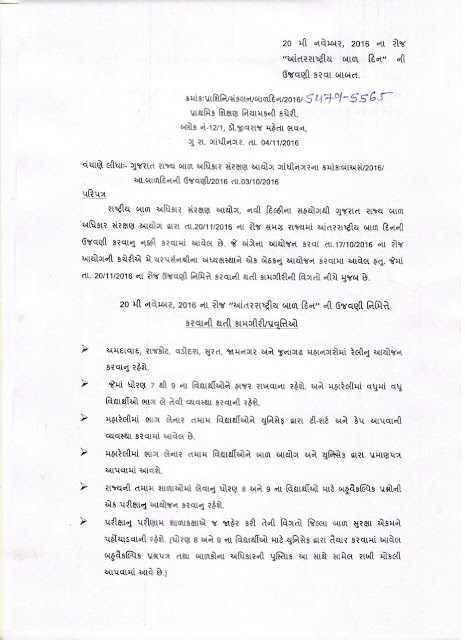 All subjects like English , Maths Science, Social Science and Gujarati Question banks available by diet Rajpipla. 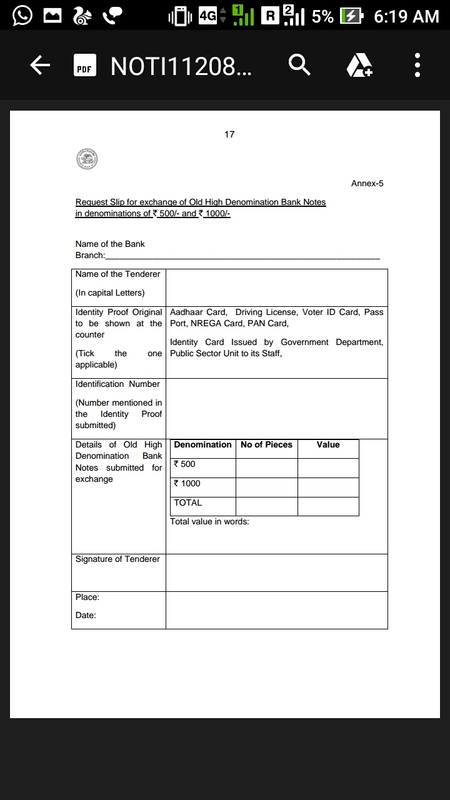 Teachers can use this Question banks as a test papers and as a SCE Evalution. 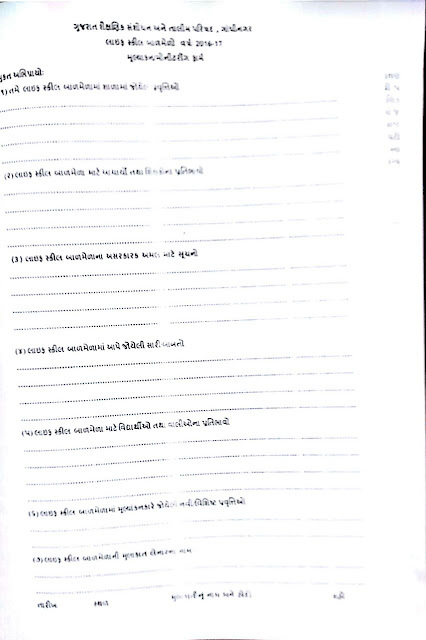 Download Subject wise all Standar 6 to 8 Question Banks. 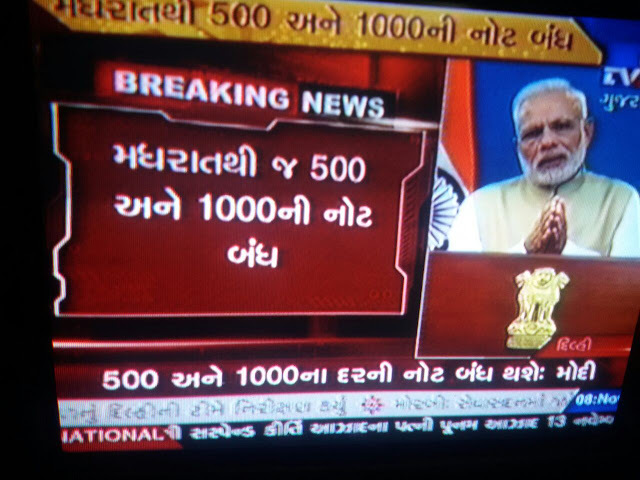 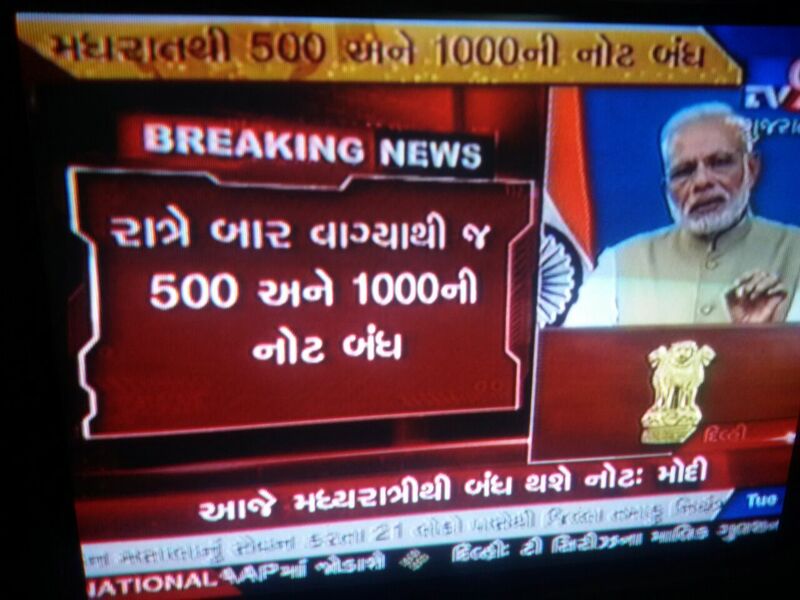 FULL SPEECH OF NARENDRA MODI ON 500 & 1000 CURRENCY NOTE DECLARED ILLEGAL BY GOVERNMENT. 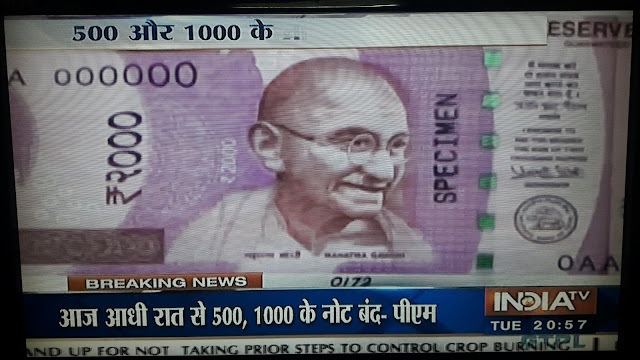 Not badalva mate pratidin 4000 ni maryada ma upadi ke Badli sakashe. 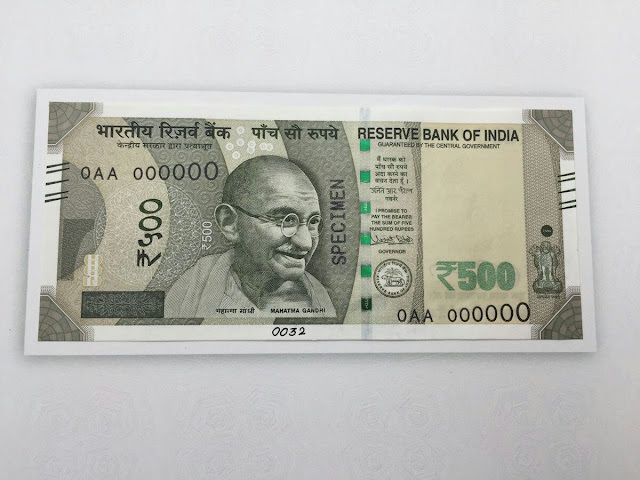 Jama karavva mate pratidin 49500 sudhina jama karavi sakashe. 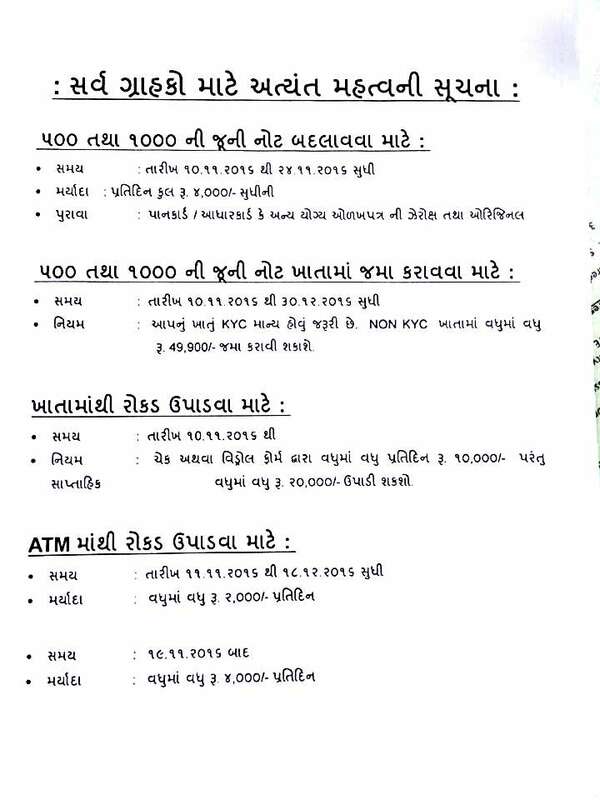 Sanivar ane Ravivare Bank khulli rahse. 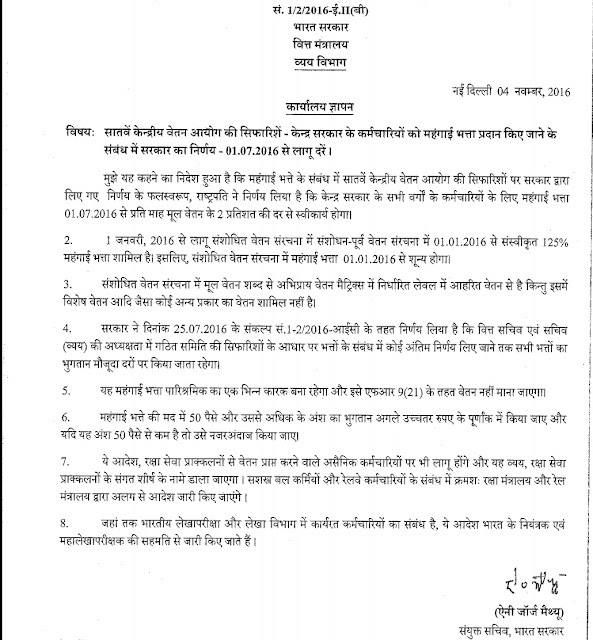 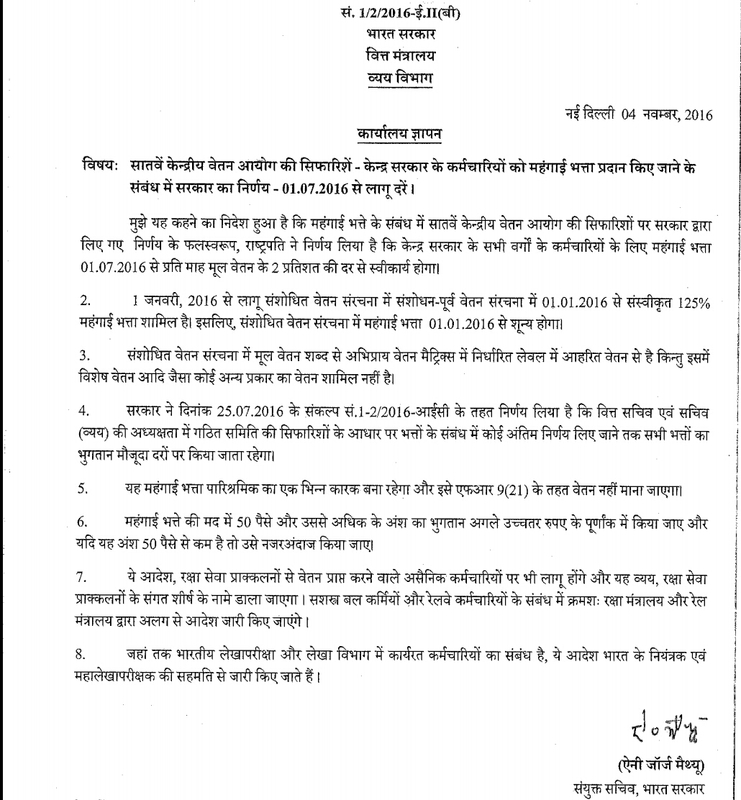 Vancho official letter. Bank ma form raju karti vakhte koi pan ek Original ID proof sathe lai javu jem k Election card, Pan card, Driving Licence, Passport and any other Government Id proof. 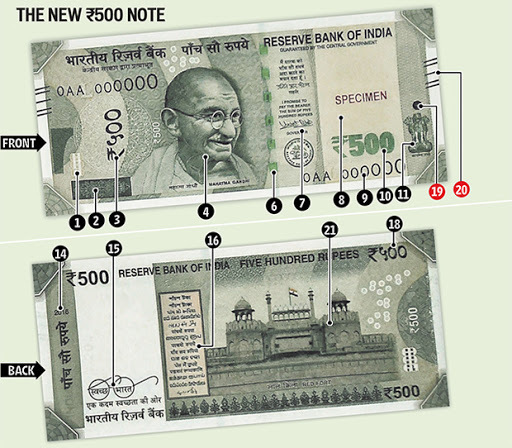 AAJ MADHRAT THI 500 & 1000 NI CURRENCY NOTE BANDH. 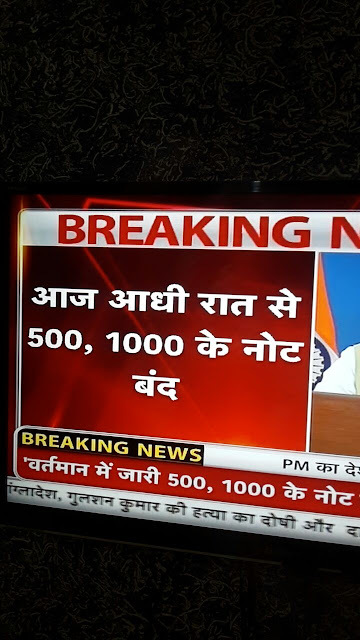 AAJ RAT THI 500 ANE 1000 NI NOTES BANDH:- ATM MA THI ONLY 2000 RUPIYA J UPADI SHAKSHE. 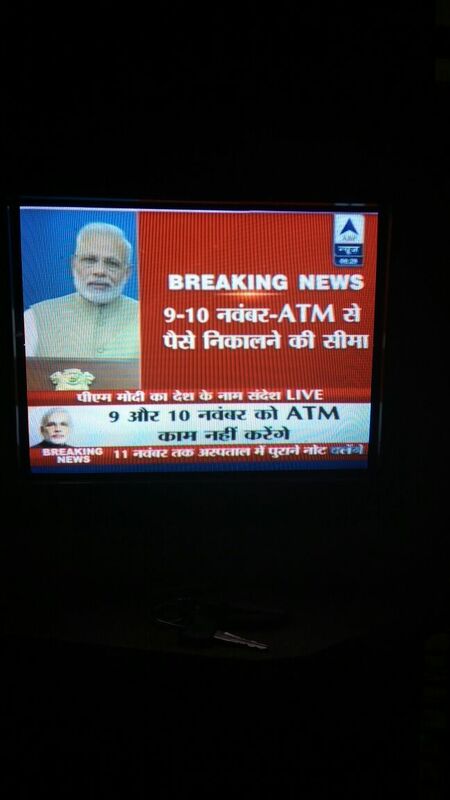 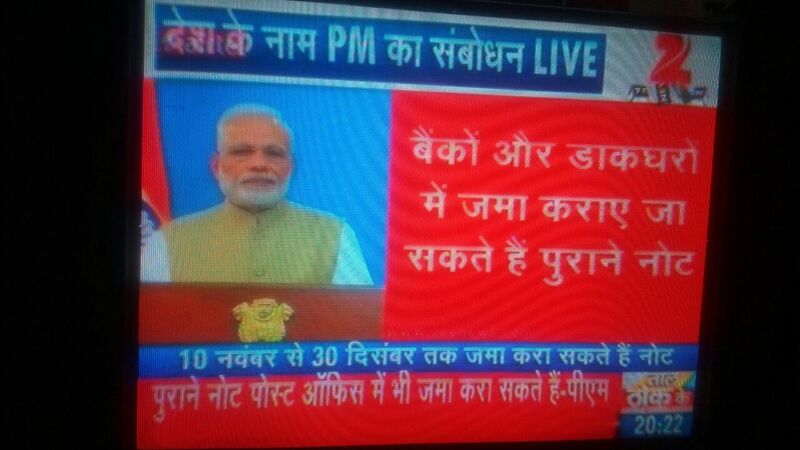 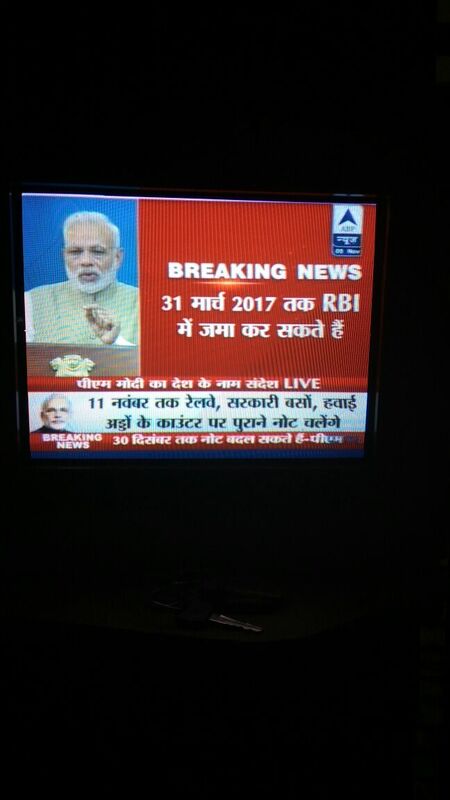 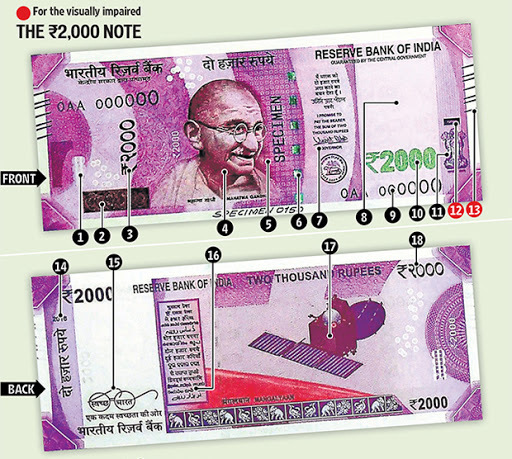 Currency notes of Rs 500 and Rs 1,000 won’t be valid from midnight, PM Narendra Modi says in an address to the nation. 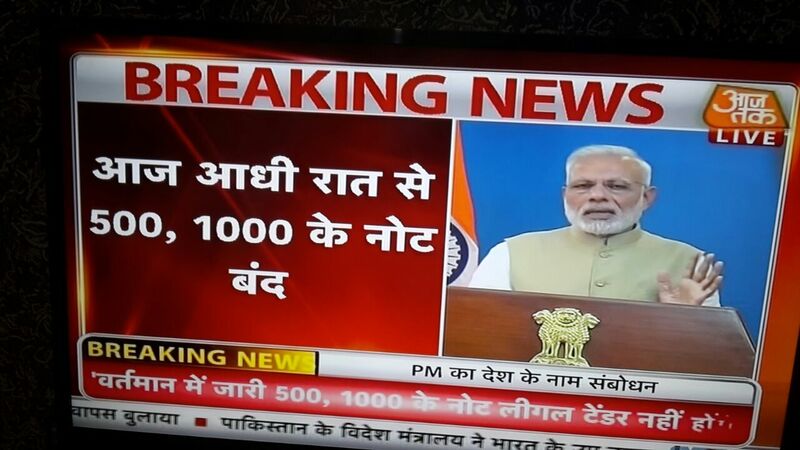 “Currency notes of Rs 1000 and Rs 500 will be just paper with no value,” the PM says. 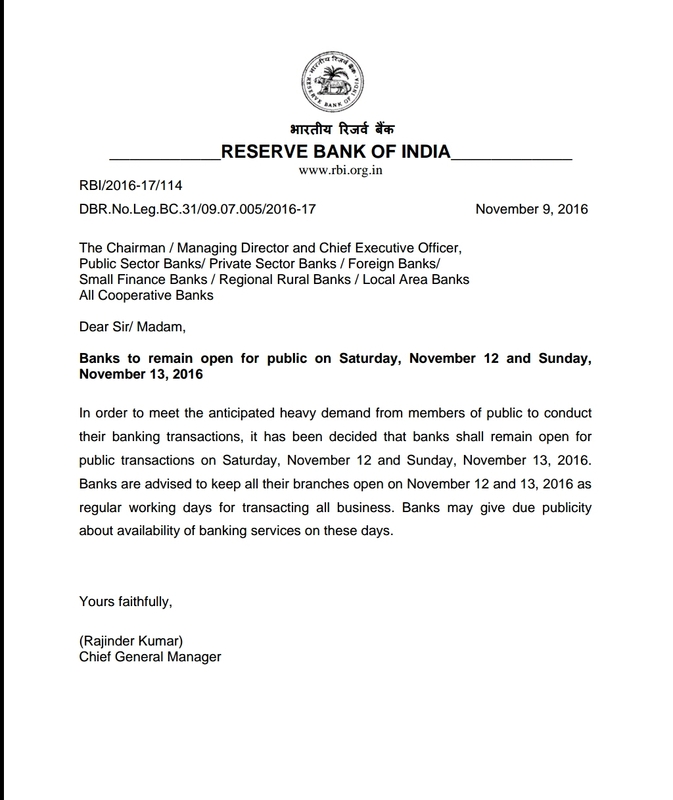 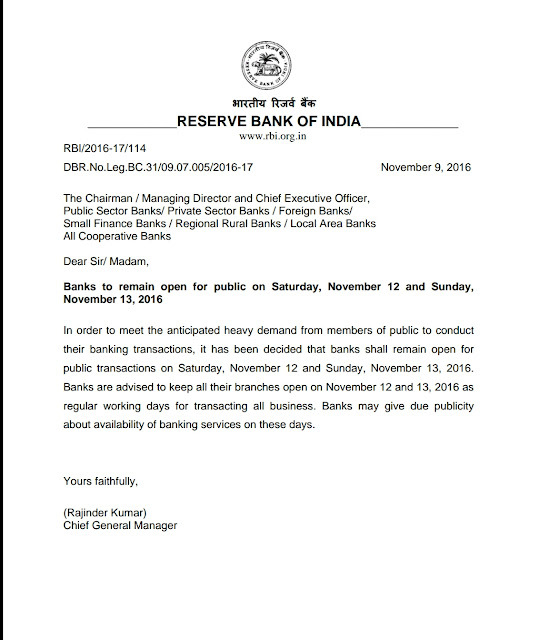 Modi says the citizens’ money will be safe as they can deposit the notes in the bank before December 30, 2016. “People can deposit notes of Rs 1,000 and Rs 500 in their banks from November 10 till December 30, 2016,” says PM.